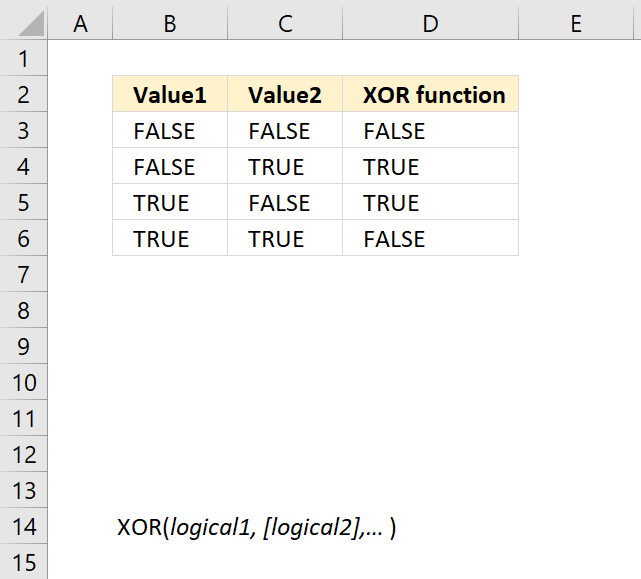 The IF function returns one value if the logical test is TRUE and another value if the logical test is FALSE. logical_test Required. 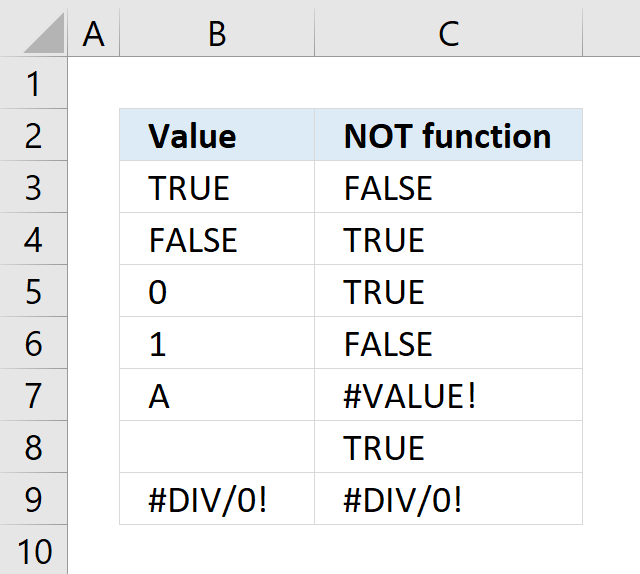 The logical expression determines what value the IF function returns. 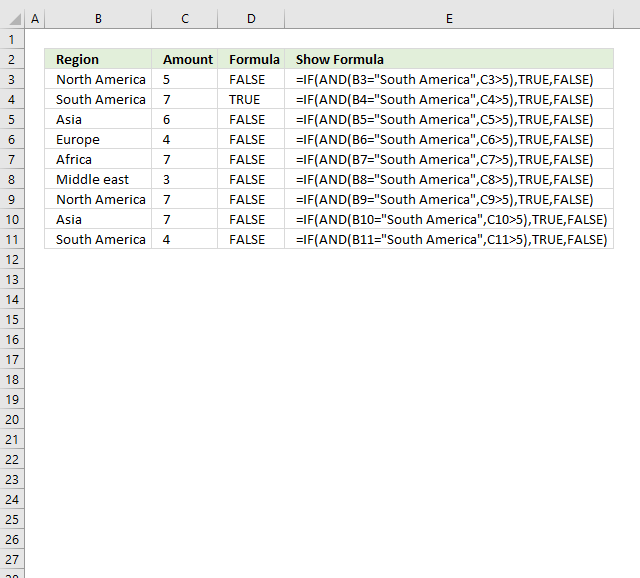 Excel evaluates all numerical values positive or negative to TRUE except 0 (zero) that equals FALSE. [value_if_true] Optional. 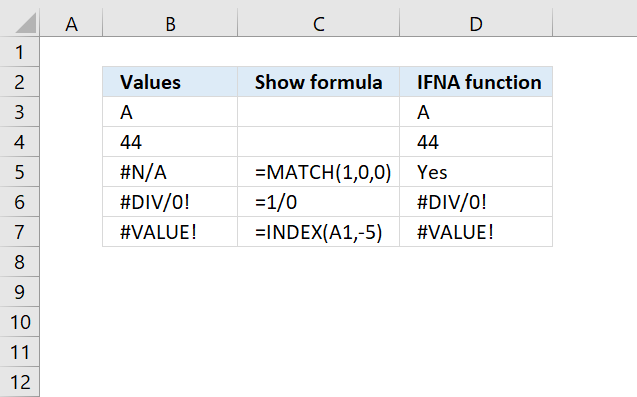 The value the IF function returns if the logical expression evaluates to TRUE. 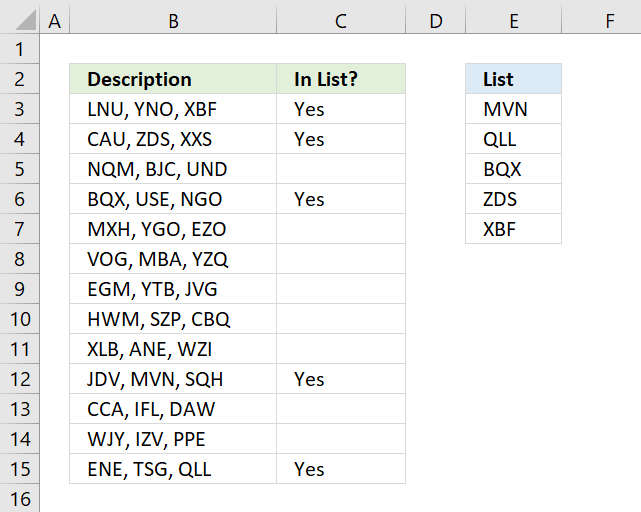 If omitted 0 (zero) is returned. 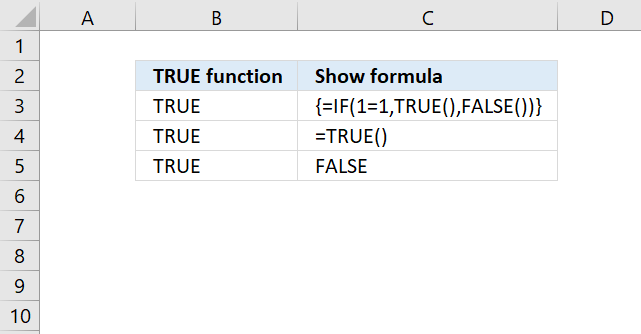 [value_if_false] Optional. 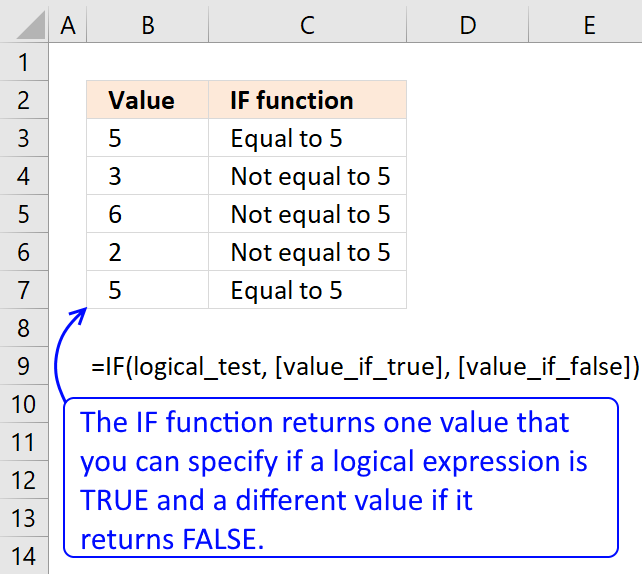 The value the IF function returns if the logical expression evaluates to FALSE. If omitted 0 (zero) is returned. 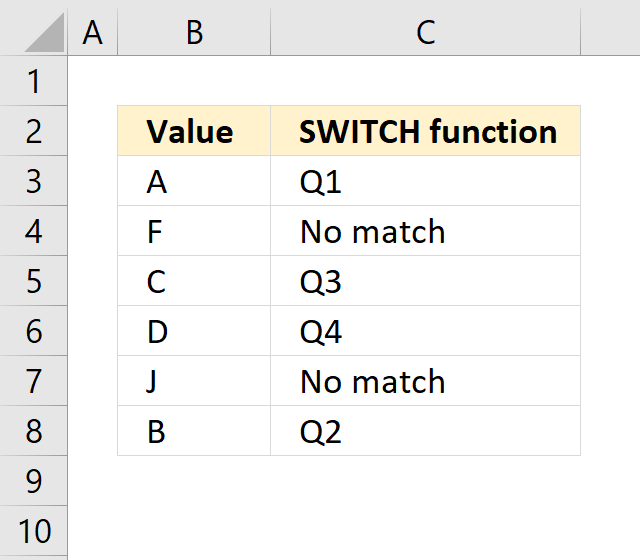 These characters allow you to do more advanced comparisons than the equal sign. 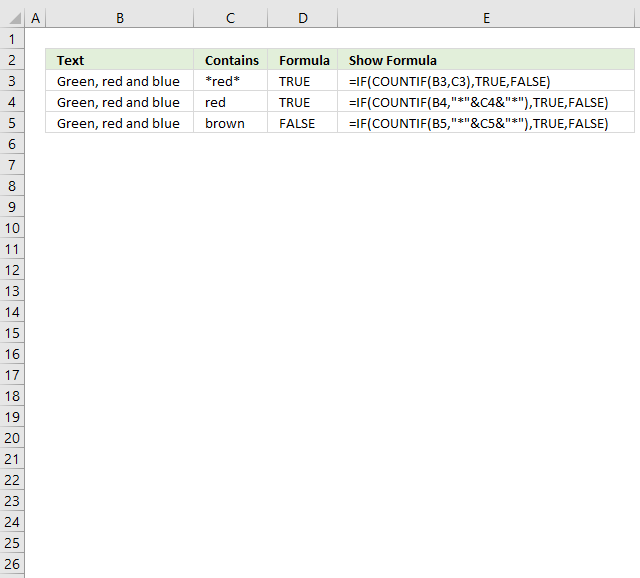 The picture above shows a formula in cell range C3 that tests if cell B3 is blank. 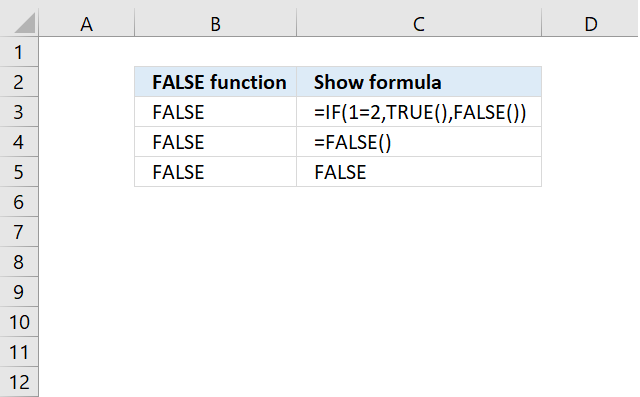 It is not blank so it returns FALSE, however, cell B4 is blank so the IF function returns TRUE in cell C4. 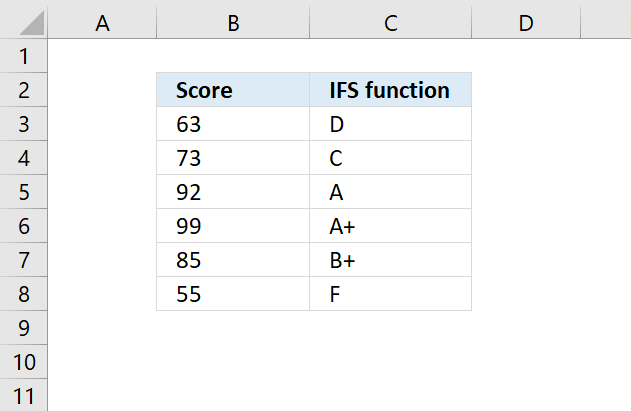 In cell C5 the IF function tests if a cell value is a number. 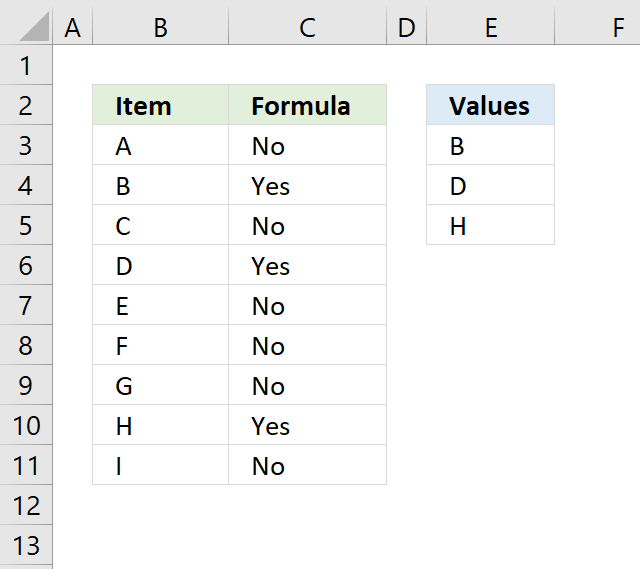 Cell B6 has a number and cell B7 has a text value. 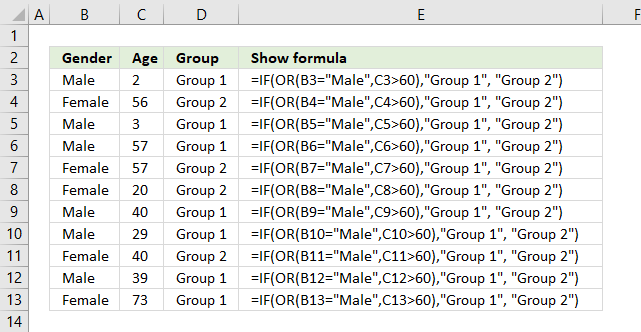 Cell C7 tests if B7 contains a formula. 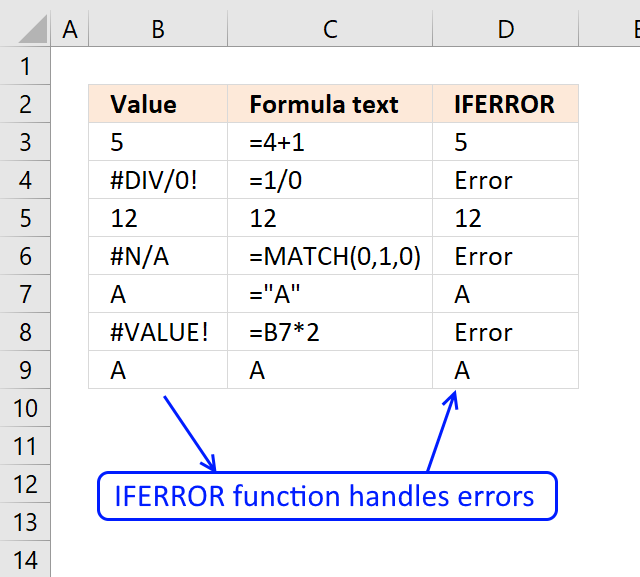 The following 7 articles have formulas that contain the IF function. 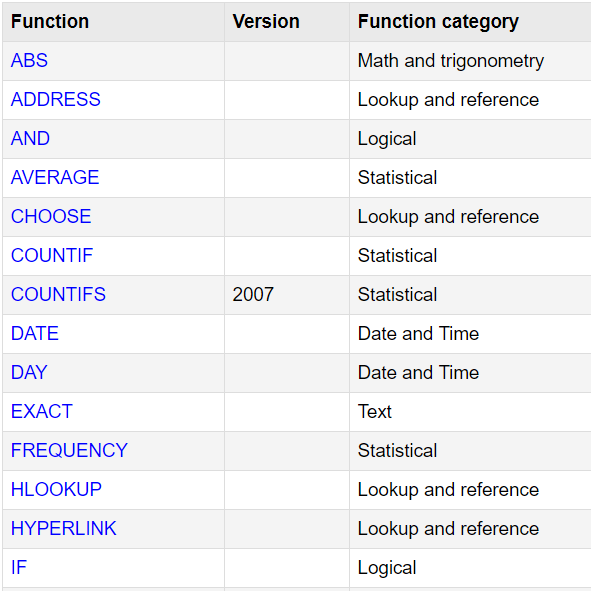 The IF function function is one of many functions in the 'Logical' category. 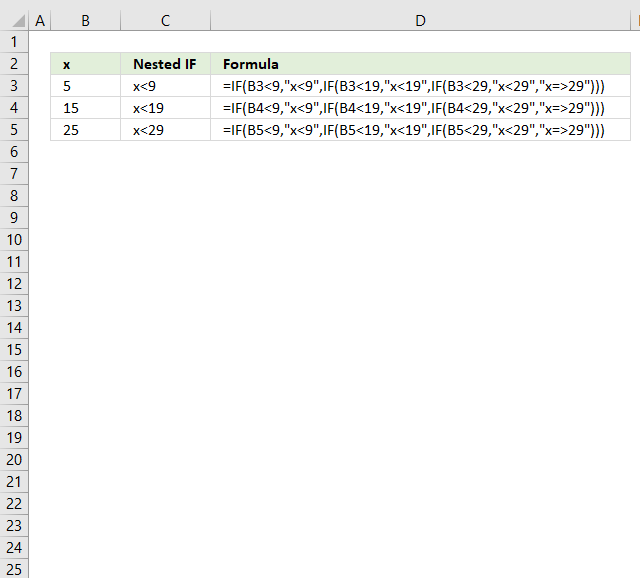 I'm trying to say, "if a cell from E2 to E89 contains 1, then sum the contents of the corresponding cell in D", ie. 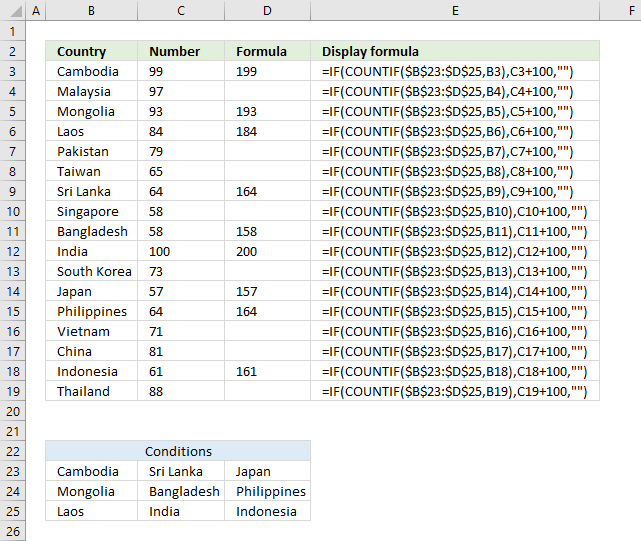 I only want to add D cell contents together if the corresponding E cell contains '1'.